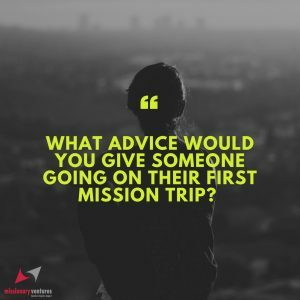 We asked you on social media to give advice to someone going on their first mission trip. We got so many great responses! 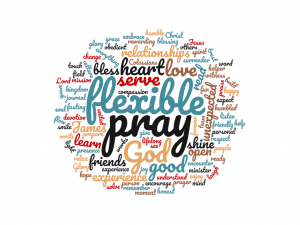 The most common were to “be flexible” and to “pray.” Here are some of the rest. Relationships are way more important than programs. Expect the unexpected, and go with the flow. Do all things for the glory of God. It’s about Him, not you!